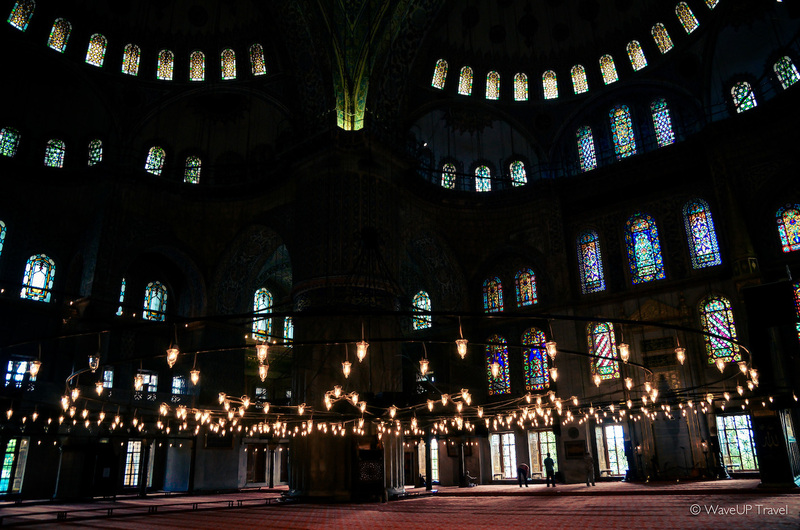 Istanbul never ceases to surprise. Two thousand year history and a mix of European and Middle Eastern influences have left a strong footprint on city’s culture, appearance and character. 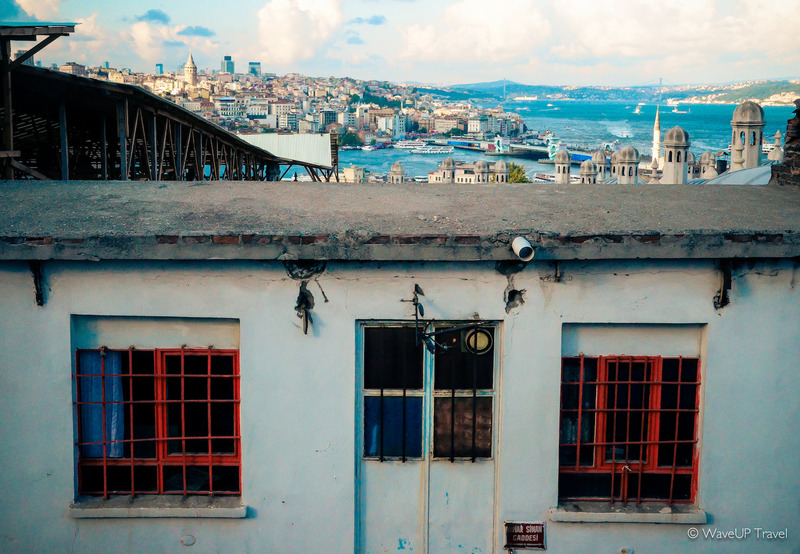 Deservingly so, Istanbul is called a city of contrasts. A place, where Asia meets Europe, where Eastern hospitality crosses Western cosmopolitanism. A city, that even to locals, is still full of undiscovered stories and secret spots. 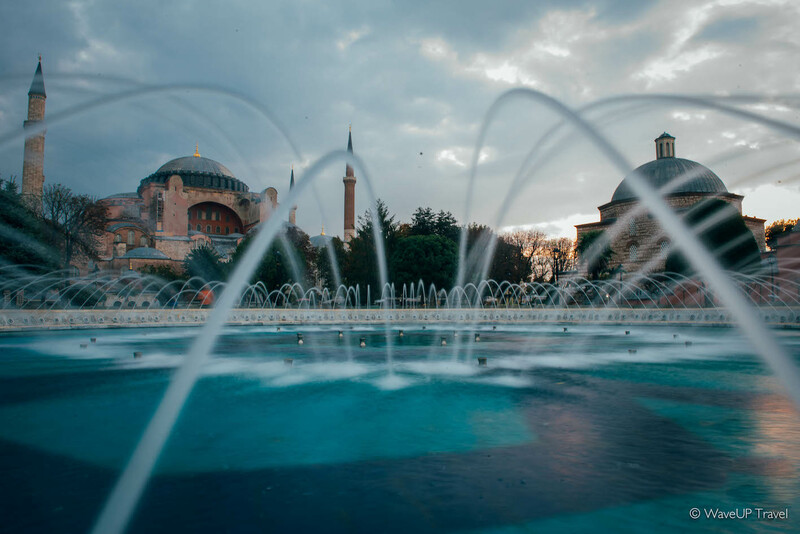 Having been surprised by Istanbul multiple times, we select the top facts that can help you to understand the city better – and maybe ultimately have a new look at the well-known metropolis. 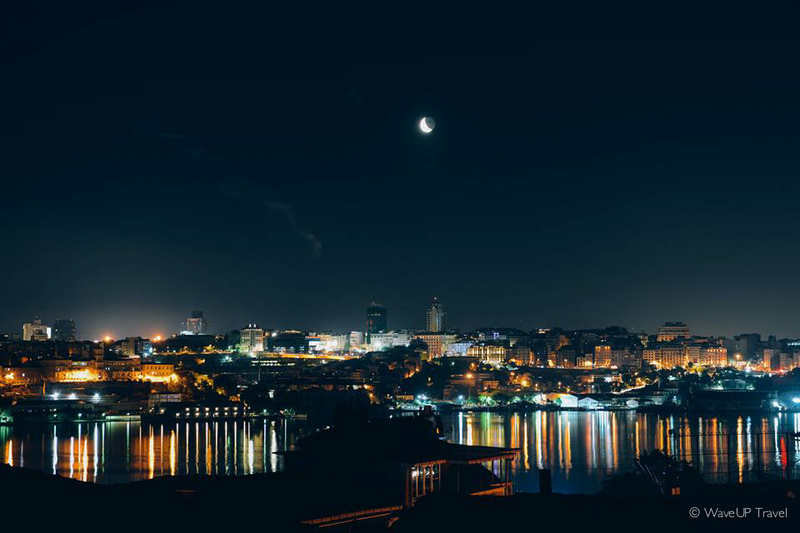 In the period of over 16 centuries Istanbul has been home to 2 world empires and 2 world religions. In the past the city had a multitude of various names: Byzantium, Constantinople, Stamboul and Tsarigrad. In 1930 to ensure that people used the correct name – Istanbul, the Turkish post office stopped delivering mail addressed to Constantinople. Back in medieval 1502 Istanbul was the most crowded city of the world. Today, it remains one of the biggest cities on the globe with more than 14 million inhabitants. 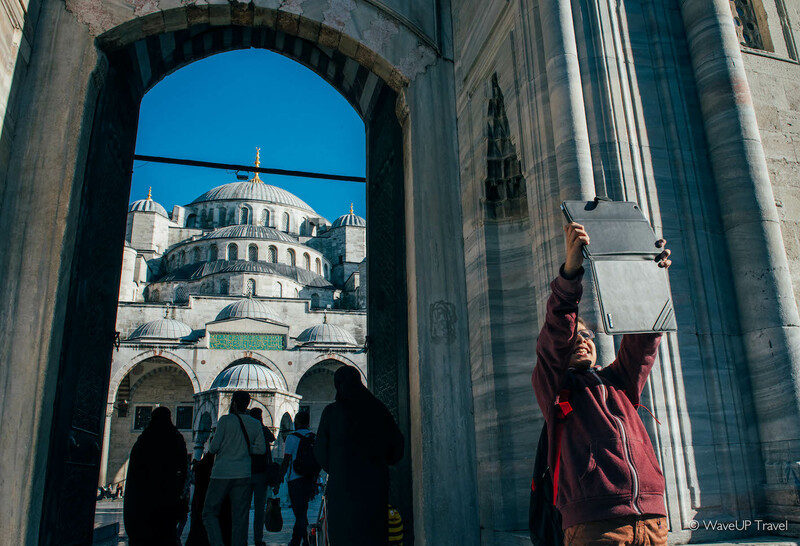 In the times of Ottoman ruling Istanbul had 1400 public toilets around the city. Rest of Europe had none. 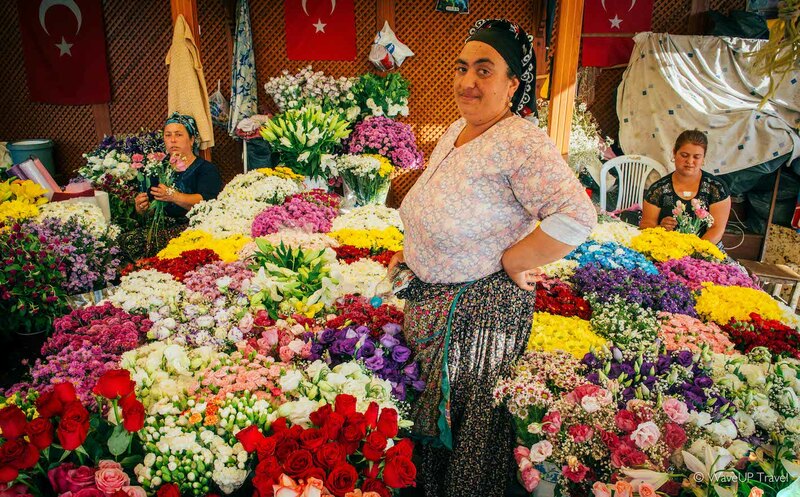 About 99% of Istanbul residents are Muslim Turks, two-thirds of them Sunni. Christian and Jewish minorities continue to shrink in numbers. Istanbul is surrounded by sea, with the Bosphorus cutting right through it. Few know – but there is a tunnel under the Bosphorus connecting Europe and Asia. Agatha Christie’s famous novel “Murder on the Orient Express” was written at Pera Palas Hotel in Istanbul. 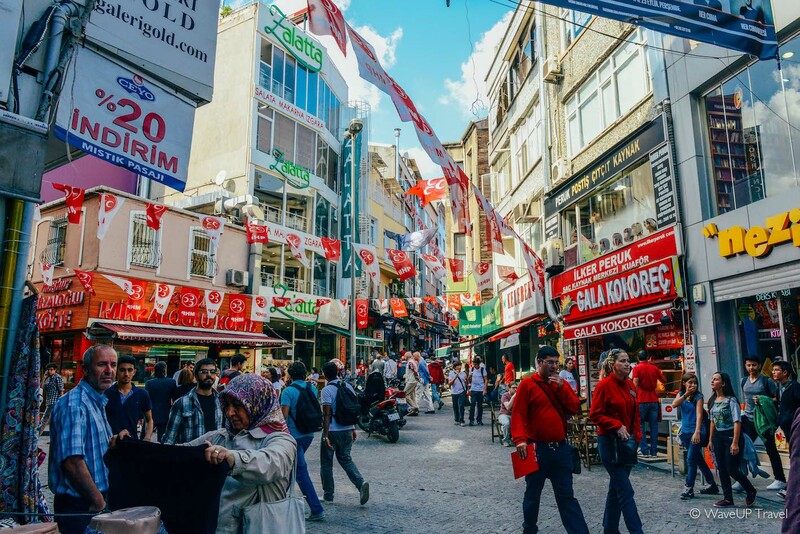 Be ready to spent hours driving around the city: traffic is Istanbul can be described as chaotic at its best. Due to the crazy busyness on the roads taxi drivers may encourage you to stop near your destination instead of sitting in traffic. Surprisingly and opposite to common belief, tulips did not originate in the Netherlands. 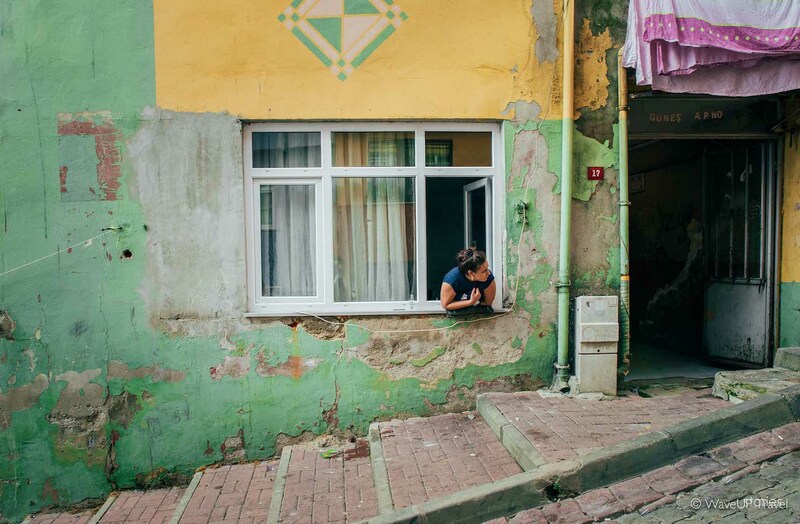 Their real homeland – Istanbul. Tea was a rather recent addition to local culture. 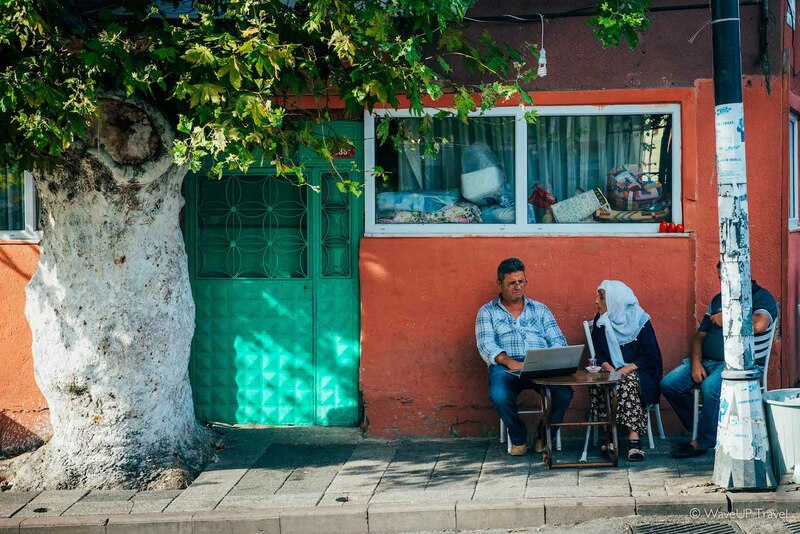 Historically coffee has been a traditional Turkish beverage, but with prices going up and opportunity to grow tea leaves in the Black Sea region the nation has quietly adopted tea drinking traditions.